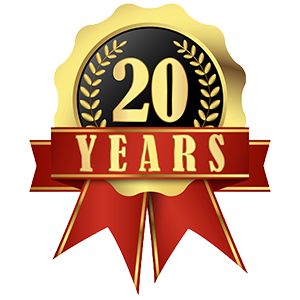 While roofs are designed to last for a long time, they don’t last forever. Damaging rains, harsh winds and other extreme weather can put a strain on that sturdy, protective covering on top of your home, your roof. But, how well-built is your roof? What makes up quality roof construction for a roof that will last and be able to handle all but the most extreme weather events? And when is it time to contact a Las Vegas roofing company for an inspection, repair or even a re-roofing of your home? It helps to understand a little bit about how your roof works so you can be more prepared to watch out for problems. What makes a quality roof? Are the tiles or shingles what protect you? What about the basic roof structure, or the sheathing underneath the tiles – what role do they play? Ask any professional Las Vegas roofer and they will tell you that each component of the roofing system has a part in keeping the inside of your home safe and dry. There are several components involved with your roofing system besides the top roof covering. If any part of the system fails, it can lead to damage of the other components and may compromise the house’s building envelope, which is the part of the house that prevents the outdoor weather from entering and the conditioned air inside your home from escaping outside. The roof structure is the part of the home that actually supports the layers of the roof. It consists of the trusses and rafters that span the home and provide support where it is needed to evenly support the weight of your roof. 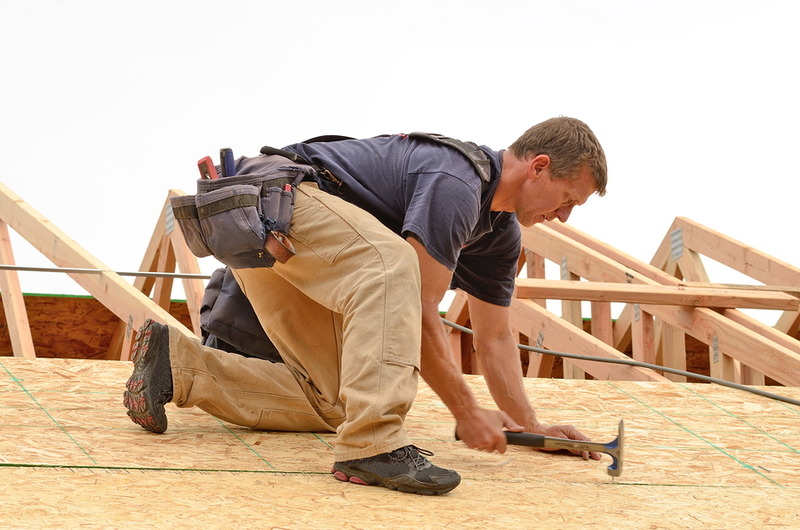 Because it is foundational to the roof, your roofer will pay close attention to the construction of the roof structure. The roof structure also has to have an adequate pitch (angle) so that the roof can shed off water, ice and snow. If the pitch is incorrect, the roof could send water in the wrong direction. The water can collect in valleys and roof joints, or collect in small standing pools along the roof. In time, the water will begin to rot the wood away and can cause the roof to collapse. Depending on the material used, different minimum roof pitches may apply. For example, minimum roof pitch for a shingle roof is 2/12, or 2 units of vertical rise for every 12 units horizontal (rise/run). In some regions, due to heavy snow, higher roof pitch is preferred. Minimum roof pitch for tile is a bit higher, at 3/12. One way to tell a quality roof installation from a poor one is how appropriate the roof pitch is for the home, type of roof covering and the local climate. Also referred to as a roof deck, the sheathing is the material that is attached to the roof structure. It can consist of plywood, metal sheeting, concrete, gypsum or composite materials based on the shingle materials that will be placed on top. Basically, sheathing is the surface that will allow the other layers to be attached to your roof. It also keeps the rafters and trusses spaced out evenly across the house. 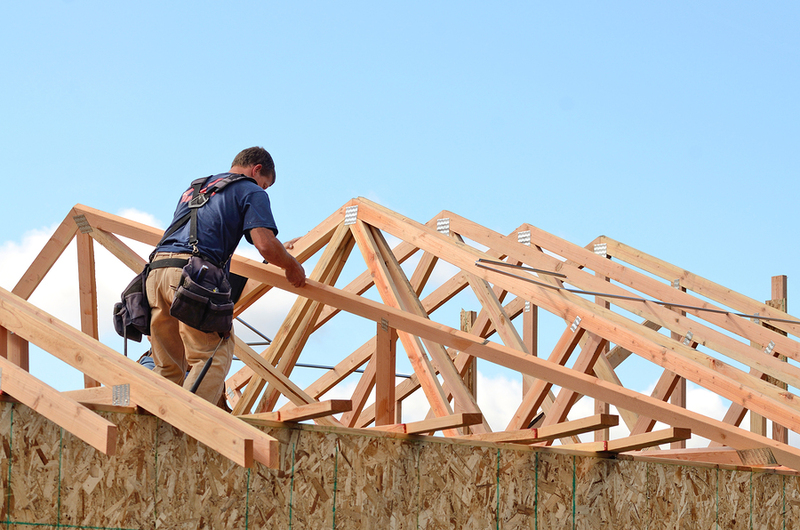 You will recognize quality roof construction and repair when the roofer takes the time to replace rotted sheathing and ensure all fasteners are in place. Underlayment is the next layer that is applied to the roof. This lightweight layer provides extra protection to the sheathing and roof structure as it is designed to offer water-resistance and ultraviolet light resistance. The main purpose of the underlayment is to keep your roof safe if the top roof covering system fails. It gives you enough time to contact your Las Vegas roof contractor to fix the roof covering when you notice damaged or missing shingles or tiles. When it comes to Las Vegas homes, there are as many different roof coverings as there are lifestyles here. Along with some traditional asphalt and wood shingles, you will see many house styles that use Spanish tiles and even a few that use slate. Tile and slate are very durable materials, providing service for 50 or more years, while shingles have to be replaced every 20-30 years. Metal roofing, such as zinc and copper, is a great, quality alternative roofing material due to its incredible beauty and versatility, as well as longevity of 50-100 years and highly weather resistant properties. A quality roofer will explain the characteristics and pros and cons of roof materials to you. He will examine your home closely to make sure that it is appropriate for the roof covering you choose, including measuring the pitch of your roof. For example, tiles are very heavy and require a structure that can bear a heavy load. as vital as all the other components of the roof system. Flashing are strips of sheet metal that are placed along the roof where there are joints and valleys. It is used to redirect water back onto the shingles if it gets behind the roof covering materials. It is a key component in the weatherproofing of your roof so that water does not get inside the envelope that keeps the interior of your home dry and free of water damage. 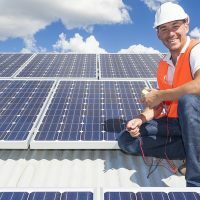 While installing roof flashing is considered one of the most tedious tasks in roofing, it can be a great indication for the quality of the roof installation. If the roofer skips this important step, doesn’t properly install step flashing, or uses roof flashing materials that aren’t appropriate, then you can have a roof that will begin to leak and decay. A roof inspector will recognize missing, loose or poorly installed flashing and can correct that for you to prevent against further damage. If there is even one step overlooked or any improperly installation, your roof components can become exposed to the Las Vegas weather. Your roof may deteriorate faster than normal, and expose your home to the elements. Talk to your roofing contractor or inspector, and learn more about how your own roof works. You will know how to keep it in good condition and how to spot problems, and your well-cared for roof will last many years into the future. Prestige Roofing’s work ranges from service and repair work, re-roofing and new construction work, commercial and residential work. 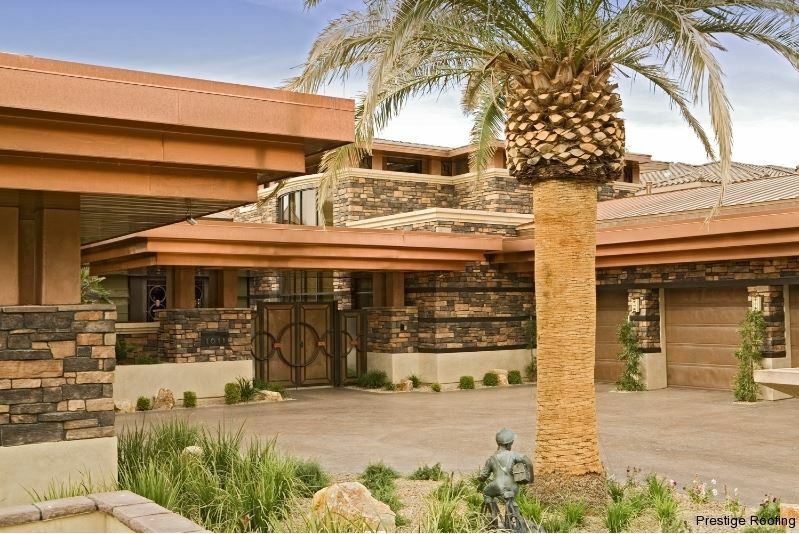 They have also done work for ultra-custom projects around the Las Vegas Valley.